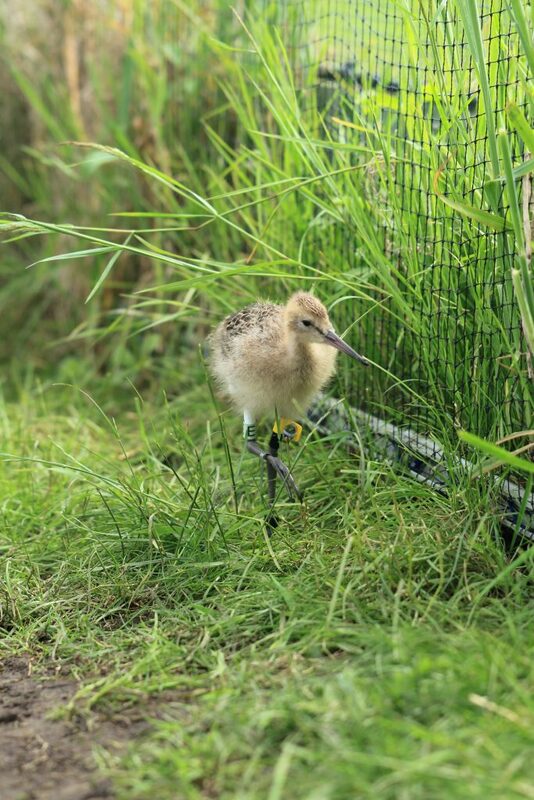 We've been rearing and releasing black-tailed godwits at our project sites to boost the population. Project Godwit focuses on two wetland sites in the east of England – the Ouse Washes and Nene Washes. Here conservationists are aiming to grow the black-tailed godwit population by enhancing godwit habitat and trialling methods to increase productivity. We've been colour ringing black-tailed godwits to learn more about their migration. If you see a ringed bird, please tell us about it. 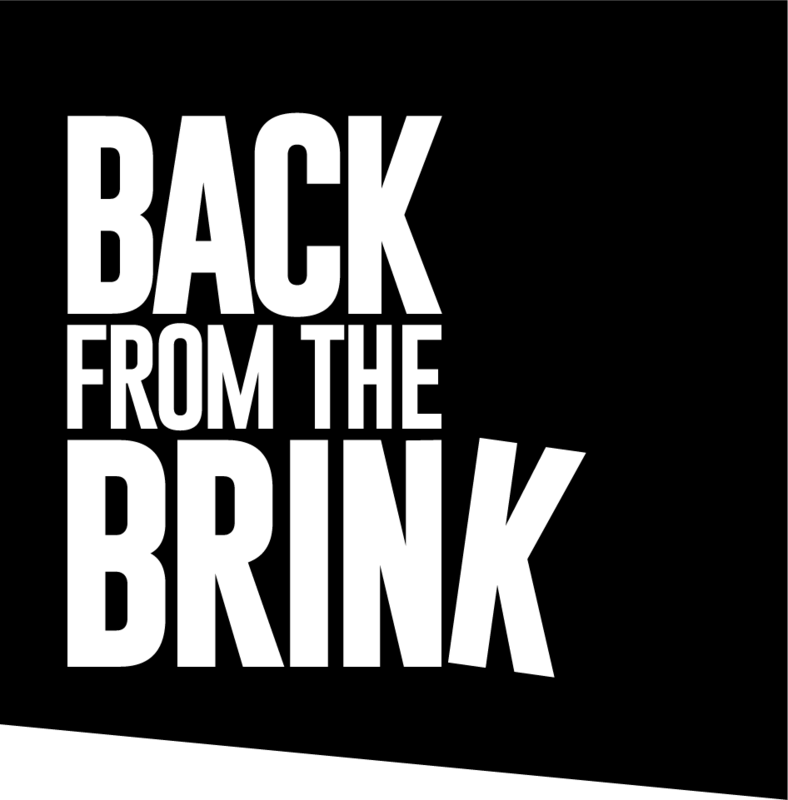 The project aims to secure the future of black-tailed godwits in the UK. 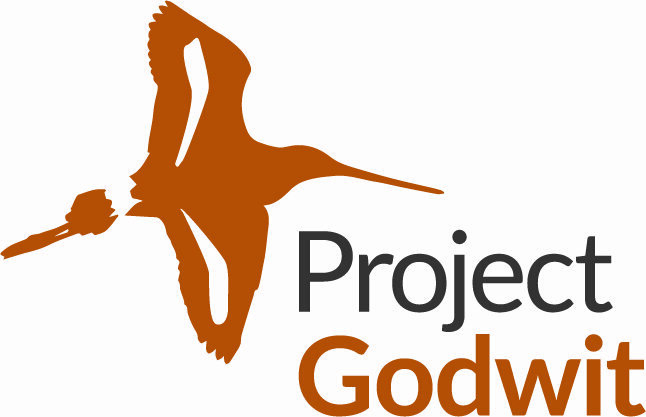 If you are part of a school or community group close to the project sites then you could become a Godwit Guardian. 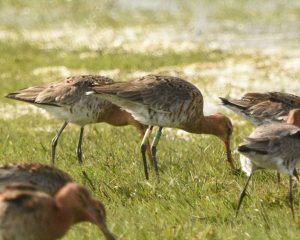 Becoming a Godwit Guardian is a free, fun way to get involved in Project Godwit, by linking you to one of our headstarted birds.